I do not profess to fully understand Utah’s complex alcohol regulations, but from my vague understanding, you can actually by a six-pack, or a 22 ounce bottle of beer from a supermarket or other private retail location, as long as it doesn’t exceed 4.0% abv. Otherwise, you have to go to a one of the Utah State Liquor Stores operated by the Utah Division of Alcohol Control. And trust me, if you’re in Utah on business learning SAP installation and implementation, like I was last week, you definitely will need a beer. Or two. Or three. Maybe a lot more than that. So last week, I was glad to get away for a few minutes during a business trip in Logan, UT to stop by the town’s state liquor store. Surprisingly, this government run relic of prohibition actually had a pretty decent beer selection at reasonable prices. I found stuff like Anderson Valley Brewing, Rogue Ales, and tried and true imports like Samuel Smiths or Gulden Draak. I can get that back in the Bay Area, so my main interest was brews from the Utah Brewers Cooperative and Uinta Brewing. And since beers are sold by the individual bottle, assembling your own “sampler six-pack” is not only possible, it’s almost encouraged. 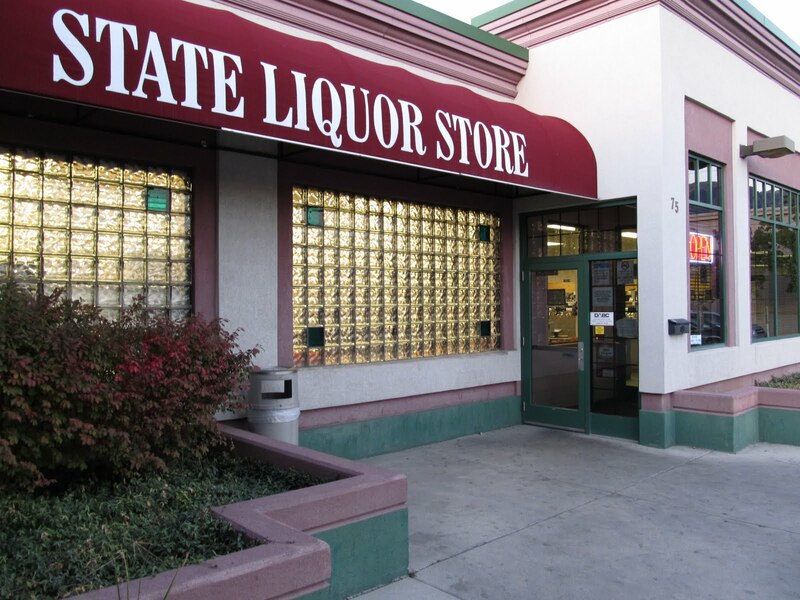 According to the Utah Division of Alcohol Control website, liquor sales provided a major source of income to the state’s general fund,with gross sales totaling $267 million in 2009, resulting in a net profit of $59 million for the state. 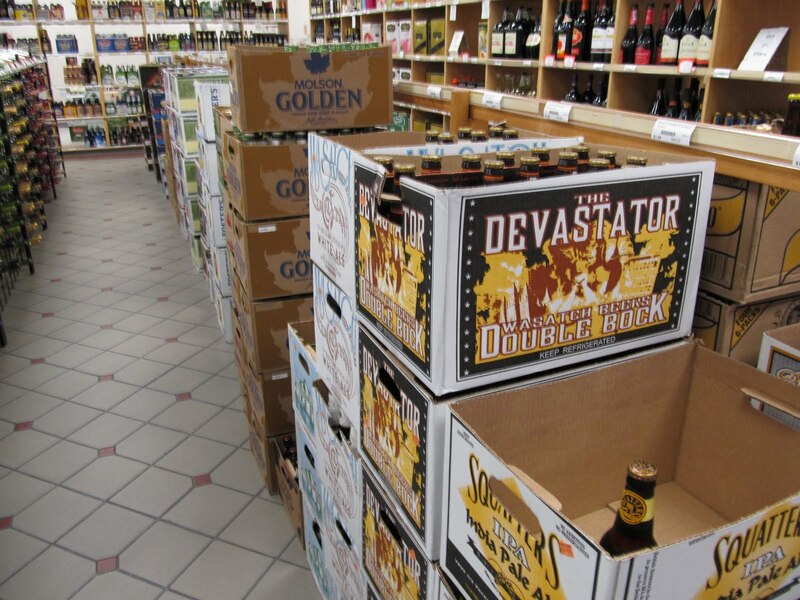 Utah state laws restrict the density of state liquor stores to 1 per 48,000 residents, so looks like the state of Utah is leaving some beer money on the table, so to speak. As a Left Coast Liberal from California, I wish they would unshackle the brewing industry from big government regulation, and let free enterprise thrive, but that doesn’t look like it’s going to happen anytime soon. The State of Utah is one of the least likely organizations you’d expect to run a decent liquor store, but give them credit for doing exactly that.